Was heat maintained? Mechanical failure? When did the loss occur? 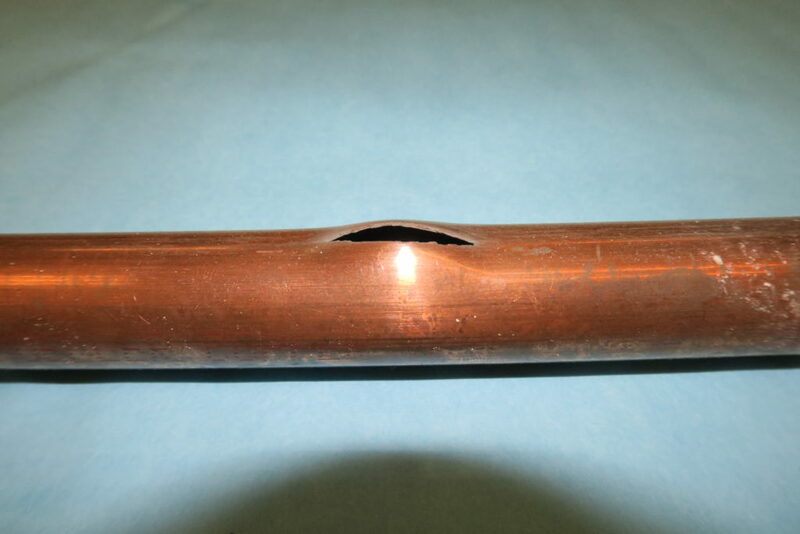 There are many scenarios which affect insurance coverage of a water loss when a freeze failure occurs. Was heat maintained in the residence? (see our take on heat maintenance) Was there a mechanical failure of the boiler or furnace? When did the loss occur? All are important questions when attempting to determine coverage for a claim. 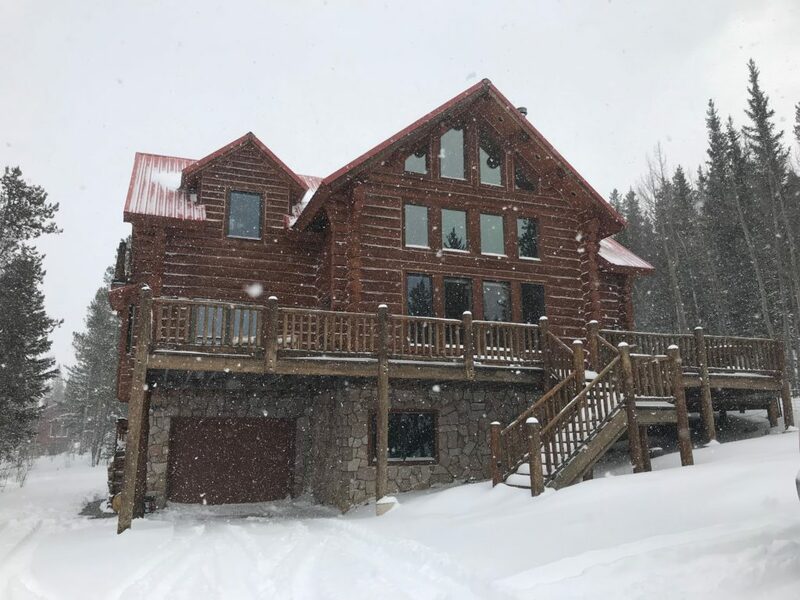 Every so often, a freeze failure will happen around the holidays while people are out of town and either forget to maintain heat or a mechanical failure of the heating system occurs. Often, the water loss/leak is not discovered until the next billing cycle or when an alert is sent to the owners from the water provider. If no one is home, how do we determine the actual date of loss? This can be critical if a change of ownership has recently taken place. 1) Identifying the leaks and measuring the fracture size along with the residences water pressure. Once these have been documented, basic fluid dynamics can be applied and a flow rate can be calculated. Drawbacks: Depending on the leak location, the house water can’t always be pressurized to determine an accurate pressure. All leaks may not be observable or even known until a full repair has been completed. 2) Spray patterns or an eye witness recollection of the spray patterns can be used in conjunction with the residence’s water pressure and/or fracture sizes to estimate a flow rate. Drawbacks: Every fracture is different and may not be oriented in the best direction for estimating spray patterns. A lot of assumptions need to go into this analysis and may result in a wide range of loss dates. 3) Water bill records can be used over several months to estimate the average water usage and can then be compared to the loss time frame to back calculate a date of loss. Drawbacks: Water records are not always available or easily accessible in the case of a rural home on a well or if there are renters with their own utility bills. At the end of the day, the more information the better. So, the next time you have a water loss, be sure to collect all energy records including, water, gas, and electric going back at least one year, break locations if they have been identified and those who first responded to the loss.